A COFFS Harbour couple, who have just bought a new home, have won $25,000 on a lucky $2 scratchie that was gifted to them by a local real estate agency. Talk about covering the agent's commission fee and a bit of the stamp duty! The couple's winning ticket was purchased by The Edge Coffs Harbour at the Jetty Harbour Newsagency as a housewarming gift for the new homeowners. The news came this week as they were finishing the move. "We still can't believe it," the winning woman told NSW Lotteries after claiming her prize of $25,000. 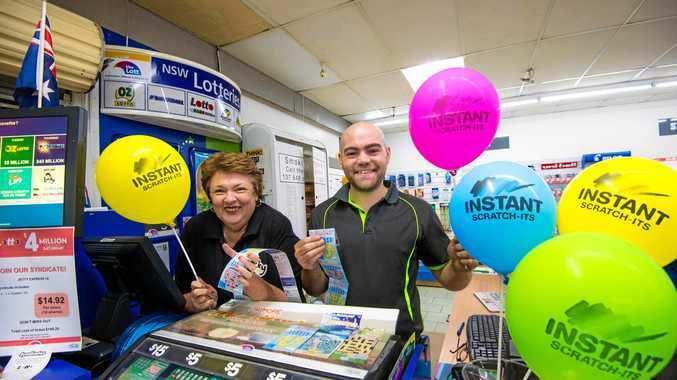 "We received the winning Instant Scratch-It as a thank you gift from our real estate agent - now we're the ones saying thank you. "We've just moved into our forever home, so the timing is great." Jetty Harbour Newsagency owners Narelle Hayes and Wayne Mitchell were thrilled to hear they had sold the state's top winning prize. When asked which local real estate agent was responsible for the big win, Narelle wasn't exactly sure. 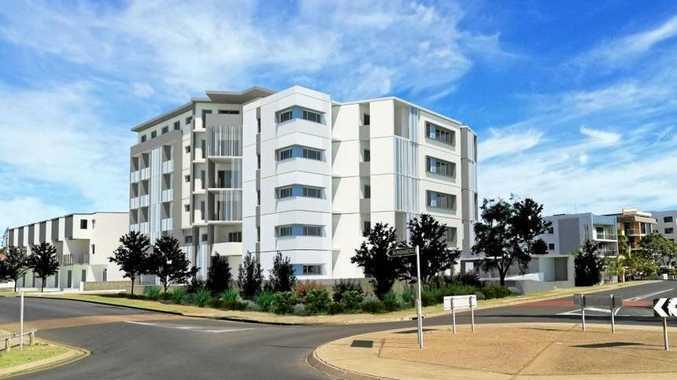 "It could be one of four or maybe five real estate agencies. A lot of them buy gifts for their clients here," Narelle said. After contacting all of the real estate agencies in town, we were able to establish it was the good folk at The Edge.